We have some awesome Black Friday deals in the Geeky Gadgets Deals store today with some major savings on a range of our deals. Here are some of the Black Friday Mega Price drops available in our deals store, these include a Code Black Drone with 65% off, A Razer Kraken USB Gaming headset with 33% off and lost more. 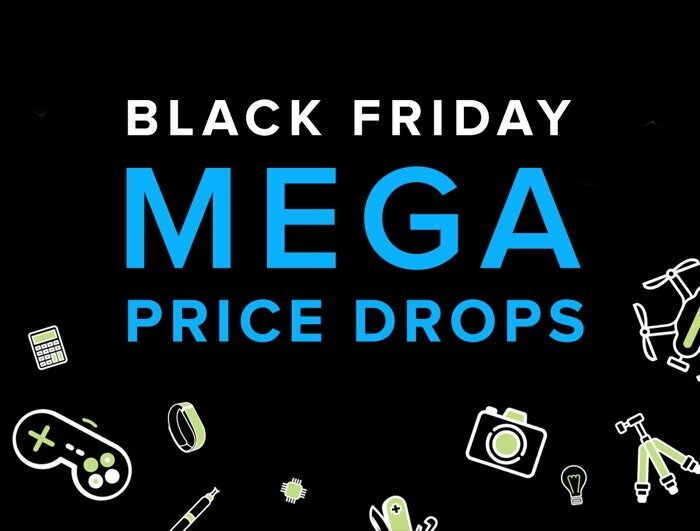 You can find out more details about the Geeky Gadgets Deals Black Friday Mega Price drops at the link below. We also have 15% off everything else (excluding the mega price drops), by using the code BLACKFRIDAY15 at the checkout.